She looked at me and nodded, clearly doing her best to keep a straight face. As I approach the end of my 20s, I feel like I’ve regressed into my emo teen years. I’m acting like a constant melodramatic mess, having a heart attack almost every single week! I know I am not alone in the feeling. Thirty is just around the corner and, despite my usual positive nature, I can’t help but feel all sorts of existential angst. Those cursed “Thirty Under Thirty” lists make me want to straight up throw my laptop out of the window and yell at those annoyingly accomplished fools for being so damn perfect. I think it’s understandable though. From a young age, every desi girl was taught that our lives need to look a certain way by [insert age here]. Yet my life has never really followed the norm; I’m still very much a work-in-progress. It’s a fact that has often caused me to spiral into depression and anxiety, but as it turns out, perhaps I need to chill. After doing some research, I realized that while, yes, some people have “made it” by their 30s, many were still well on their way. If anything, their 20s were just the beginning. 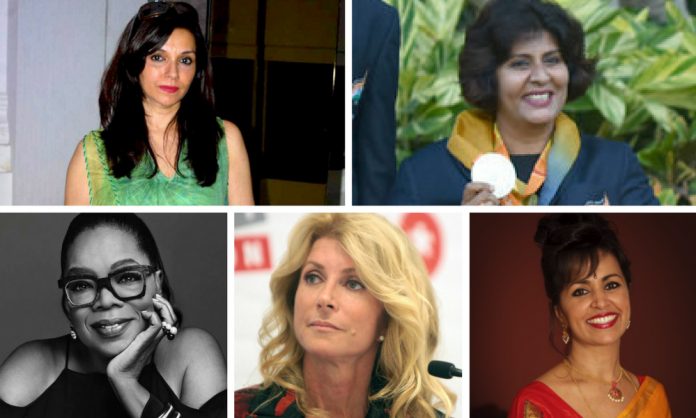 Here are just a few incredibly (desi and non-desi) successful women who were still figuring stuff out in their 20s – and proof that it really is never too late. 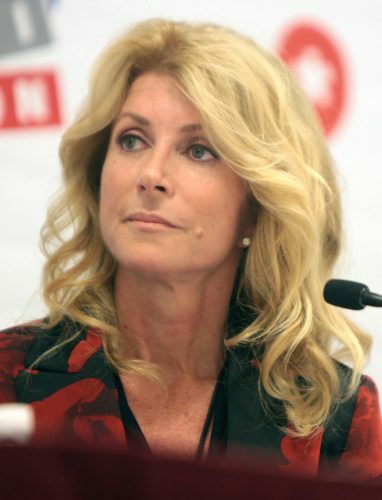 Long before she became a Texas Senator, Wendy Davis was a divorced teenage mother living in a trailer park and a college dropout. Yet she was determined to live up to her potential. She gave school a second chance while working as a receptionist and waitress. Graduating top of her class at age 27, Davis eventually got into Harvard Law School and started her political career at 36. The rest, as they say, is history. Gayathri Ramprasad spent her 20s and longer battling severe clinical depression and nearly ended her own life. She was heavily stigmatized by fellow South Asians who could not sympathize with her plight and felt herself constantly spiraling downwards. After giving birth to her first child, Ramprasad says her husband found her “digging a grave so that I could bury myself alive.” Yet that moment was a turning point for Ramprasad. After staying in the psych ward, she began her healing journey. She is now the founder and president of ASHA International, a nonprofit organization promoting personal, organizational, and community wellness, a TEDx speaker, as well the author of Shadows in the Sun: Healing from Depression and Finding the Light Within. Her work has reached thousands internationally and she is the winner of the prestigious Eli Lilly Welcome Back Award for Lifetime Achievement and the Voice Award for Consumer Leadership. 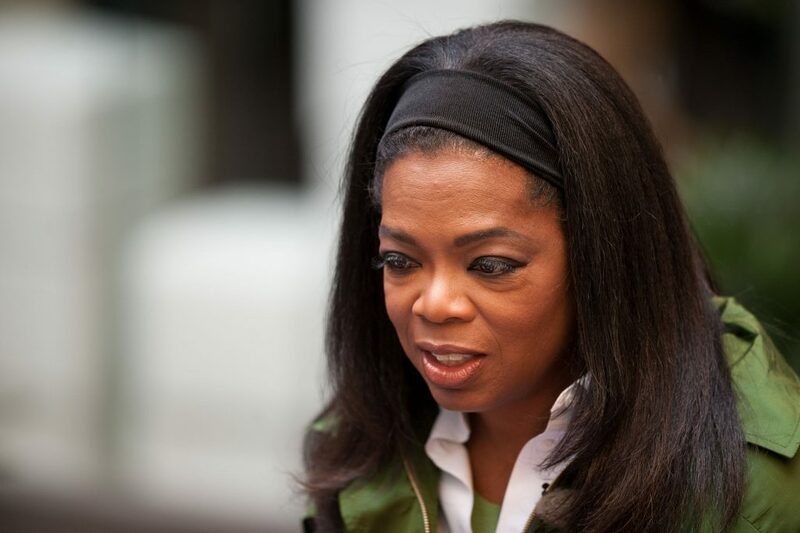 Born into poverty and a victim of childhood sexual abuse, Oprah’s incredible story is one for the books and has naturally been widely reported on. In her early 20s, however, Oprah was like most 20-somethings. Sure, she was the first black female to be hired as a co-anchor for Baltimore’s WJZ-TV’s nightly news, but she quickly found herself struggling professionally like many of us. Only less than a year after being hired, she was demoted to a morning talk show position. “I shall never forget April 1, 1977,” Oprah recalls, adding that she was devastated. Yet that “failure” ended up opening the door to her true calling. “The moment I sat on the talk show, interviewing the Carvel ice cream man and his multiple flavors, I knew that I had found home,” Oprah said. Nine years later, she was a billionaire hosting The Oprah Winfrey Show. She is now one of the most influential and powerful women in the world. Before Forbes named her as number seven in its 2005 list of The World’s 100 Most Powerful Women, CEO and Co-Founder of Ellevest Sallie L. Krawcheck was a 29-year-old stay-at-home mother struggling to start a career in business. 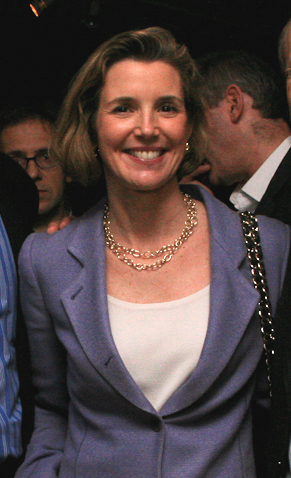 She eventually landed a job as an equity analyst covering the Wall Street firms before her career took off, becoming the CEO of Sanford C. Bernstein & Co and then CEO of Citigroup’s Smith Barney unit. It’s always impressive when a South Asian woman is recognized in sports, given how woefully underrepresented we are in the field. Yet it’s all the more mind-bogglingly incredible when the brown woman receiving the award is wheelchair-bound! At 28-years-old, Deepa Malik suffered a spinal tumor that left her disabled for life. 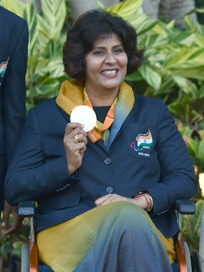 Yet despite all the odds, and after undergoing 31 surgeries and 183 stitches, Deepa Malik captured international attention when she won a silver medal in the Paralympics at the age of 45. “I hope my journey and the medal can serve as an inspiration for differently-abled individuals to break out from their social boundaries and pursue their dreams,” she said. “I remember when I first had the tumor all those years back, people thought I would be restricted to my house throughout my life with servants looking after my daily needs,” Malik continued. “I wanted to break out from that mold,” she added. By the time she hit her late 20s, the most famous author in the world was a single and divorced unemployed mother on welfare struggling with clinical depression. At roughly 30-years-old, Rowling sent the Harry Potter manuscript to numerous publishers and was rejected. Nevertheless – as they say – she persisted, eventually breaking records and becoming one of the richest women in the UK. The sixty-four-year-old Dubey didn’t even break into Bollywood until 2001, when Shyam Benegal asked her to play in Zubeidaa. At about 48-years-old, her performance made her career take off in a huge way. 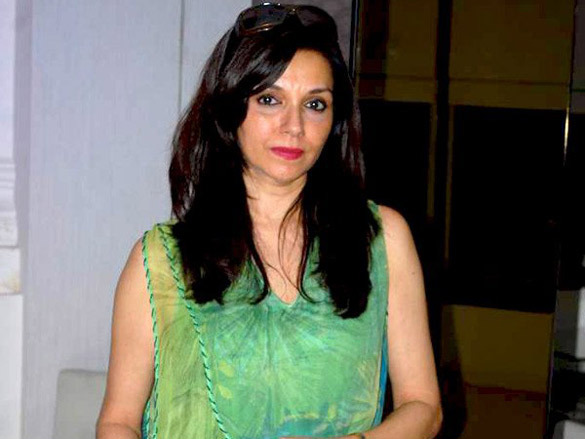 Since then the actress has acted in a number of films such as The Best Exotic Marigold Hotel, Monsoon Wedding, Kal Ho Na Ho, Gadar-Ek Prem Katha, Pinjar, Chalte Chalte, Baghban, Lunchbox, and more. Do you know anybody who had a rough start in their 20s (or beyond! ), but ended up kicking a** later in life professionally and personally? 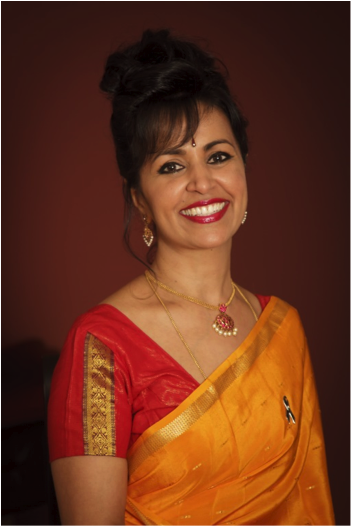 Inspire others and share your stories over on The Desi Wellbeing Project page, or email Sheena Vasani for a chance to be featured! 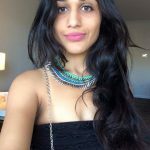 Sheena Vasani is a freelance writer and aspiring psychotherapist whose work has been featured in The Huffington Post and the Elephant Journal. 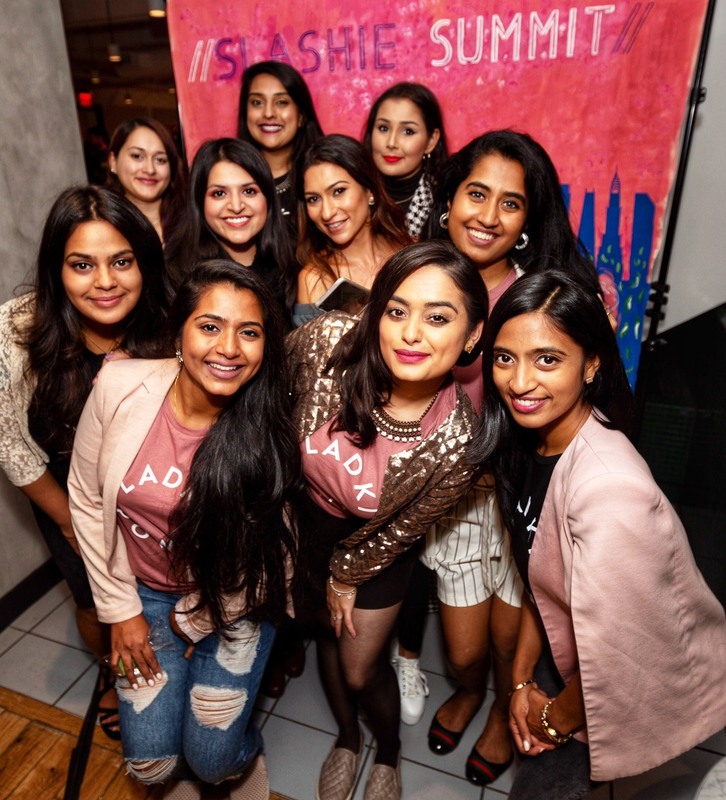 She is also the founder of The Desi Wellbeing Project, an initiative dedicated to promoting emotional health within the South Asian communities.